Sydney Shop Girl: In Praise of Tea Tree Oil. Easter at The White House. In Praise of Tea Tree Oil. Easter at The White House. SSG Manor 2.0, I love you so. You've only been a part of our lives for six months but we've already made so many happy memories together. You're generally pretty easy to look after and your combination of the old and the new makes you both easy to live with and wonderful to look at. But. Mildew and damp seem to love you even more than I. They've been loving your solid wooden doors with passion all over the shop and I've been at a loss as to how to keep them both at bay. Until I rediscovered those trusty spray cans of Bosisto's Tea Tree Oil. And had a close read of the handy hints on the back of the can. Did you know that tea tree oil is ace at getting rid of mould and mildew? It has broad spectrum anti-fungal properties and while the strong smell can be off putting, I happen to like its squeaky clean, medicinal scent. I've just sprayed the mildew deposits on my doors this morning and wiped over the patches with some antibacterial wipes and wouldn't you know it? Every last trace has completely gone. I'll be curious so see if the tea tree oil will have longer term effects on mildew control. I might just spray the problem areas around the house regularly just in case. I'm attacking the mildew from all angles, don't you worry about that. There's a tub of Damp Rid in the bathroom as I type. But enough about mildew. One of the many things I enjoyed over the Easter break was sharing in the celebrations of my friends through their shared photos and messages on social media as well as through their blog posts. It was just lovely being a part of it all in a virtual sense. 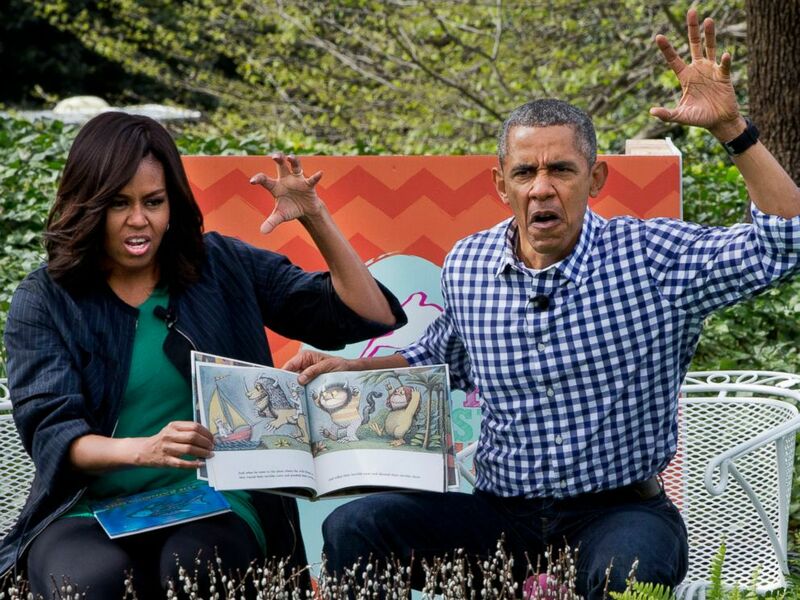 This is how the Obamas spent Easter as they hosted their final White House Easter Egg Roll. The traditional reading one 'Where the Wild Things Are'. Might see if Preschooler SSG will watch the full thing with me tonight as we follow along with our copy of the book. The official eggs for rolling. The obligatory collective capturing of the moment for social media purposes. And that moment when Beyonce, Jay-Z and Blue strolled across the South Lawn of the White House. Did catching up on everyone's Easter via social media this weekend put a smile on your dial? I have a fair few tea tree products but spray is not something you can get here. I guess I could make my own. Mould around windows is our problem. Plus showers and baths in the silicone sealant. Lovin' Life 18/4/2019: Five Things. It's Beginning To Look A Lot Like Autumn. Easter In One Word: Restful. Lovin' Life: 27/3/2016. Easter Kindness. Keeping It Lightweight On A Friday. Singapore Part 2: A Day at Resort Worlds Sentosa. The Flight Was Great. Singapore Part 1. The Tooth. The Laptop's All White. Early Autumn, I Love You. Zoodles. 'Til It Happens To You.